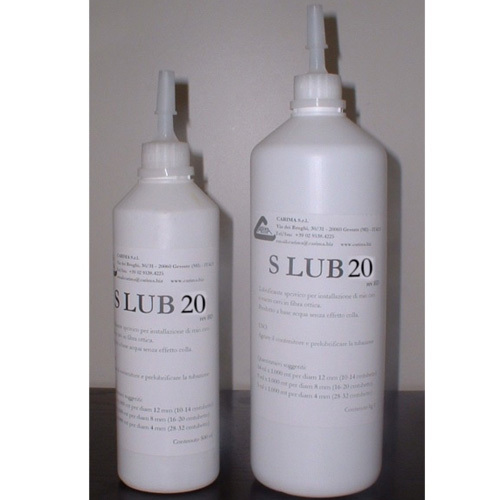 S LUB 20 is a special lubricant for the installation of mini and micro optical fibre cables by means of a cable blowing machine. 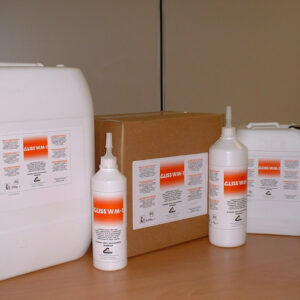 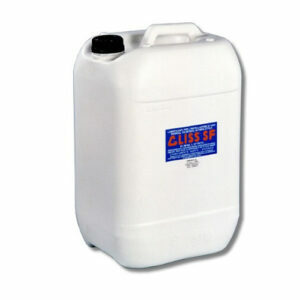 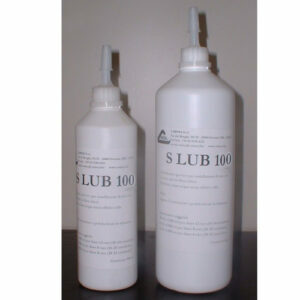 S LUB 20 is white viscosity liquid. 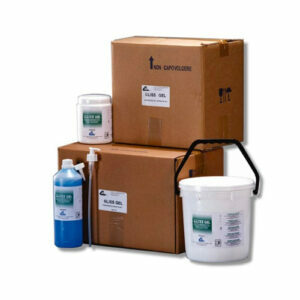 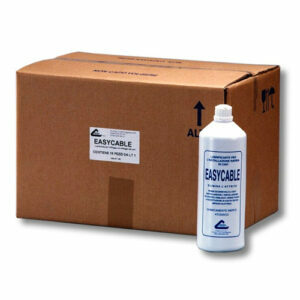 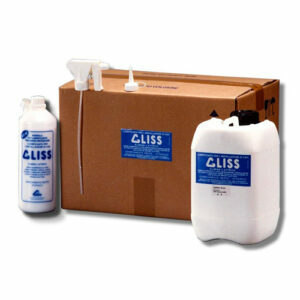 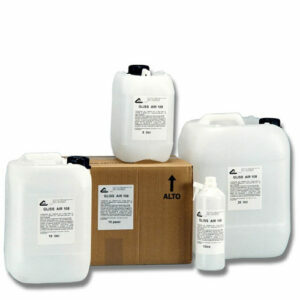 Water based, it is a very effective lubricant, providing for a drastic reduction in friction. 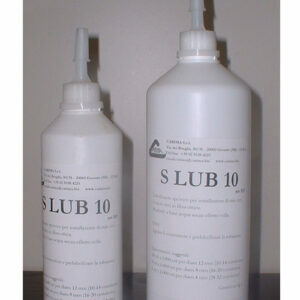 S LUB 100 is recommend for the installation of optical fibre cables in ducts with internal diameter of from 20 to 50 mm.